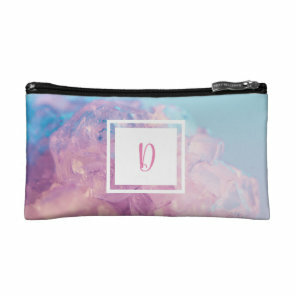 Looking to replace your makeup bag? 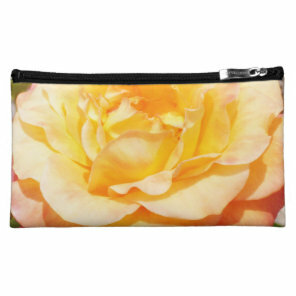 Check out these personalised makeup bags from Zazzle! 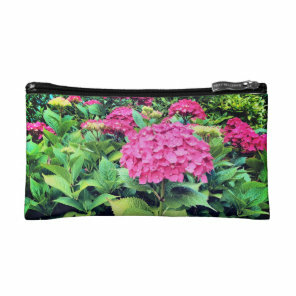 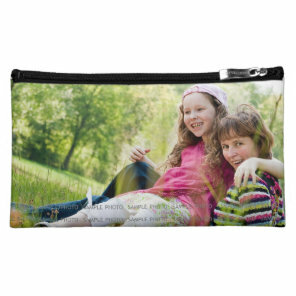 Choose your favourite personalised photo makeup bag from the collection below and customise with your own photos and text on Zazzle. 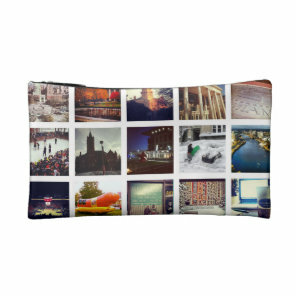 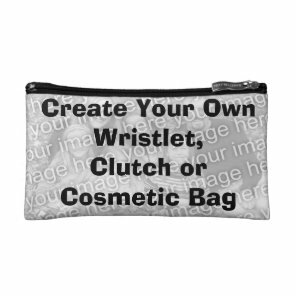 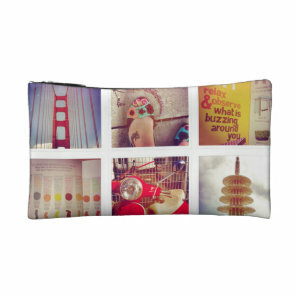 Create a collage of your photos or get just one photo printed with text, you can create the ideal makeup bag for yourself. 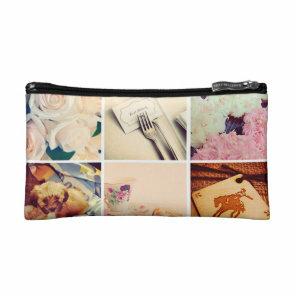 These photo makeup bags are ideal for adding your favourite photos to and giving as a cute birthday gift & or for a personalised gift this Christmas!